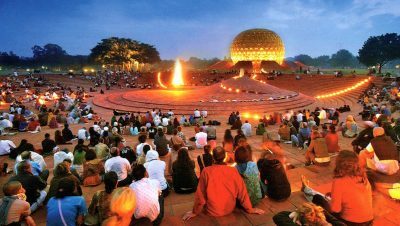 Auroville is a universal township in the making for a population of up to 50,000 people from around the world. 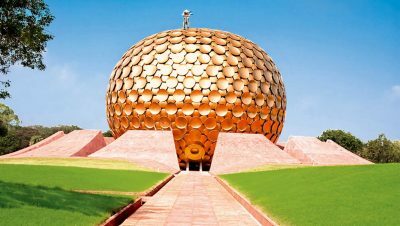 The concept of Auroville – an ideal township devoted to an experiment in human unity – came to the Mother as early as the 1930s.In the mid 1960s the concept was developed and put before the Govt. of India, who gave their backing and took it to the General Assembly of UNESCO. In 1966 UNESCO passed a unanimous resolution commending it as a project of importance to the future of humanity, thereby giving their full encouragement.